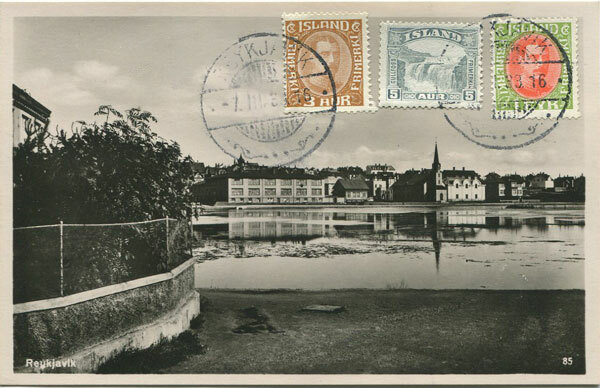 Real photo Iceland postcard used in 1936 but unaddressed. Fine. JONSSON J.A. 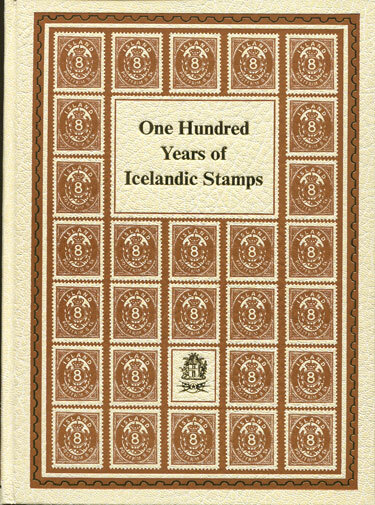 One hundred years of Icelandic Stamps 1873 - 1973. Reykjavik 1977 471 large pp + loose correction page. 1st ed., very fine in original pictorial cloth in special case. A sumptious work with many very fine colour plates illustrating the stamp issues and postal history. 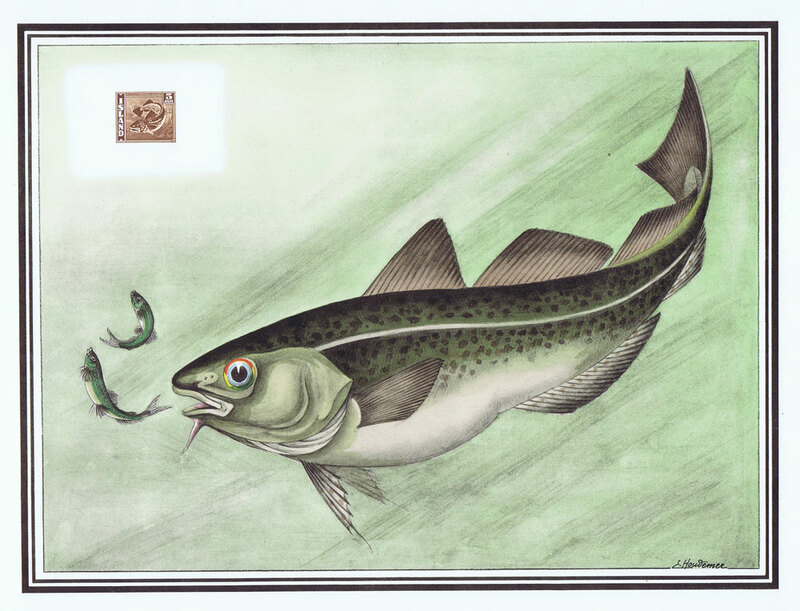 1955 Helio-Vaugirard Proof of the Iceland 1938-9 5a Morue fish inset into painting of the bird by E. Houdemer. 'Les Poisssons et le Timbre-poste' by "Helio-Vaugirard" 1949 10.5 x 8" Fine and impressive. 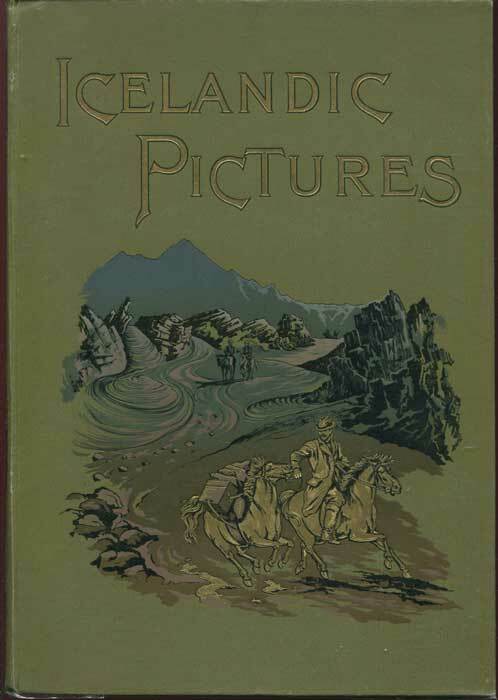 HOWELL Frederick W.W. Icelandic Pictures Drawn with Pen and Pencil The Religioius Tract Society 1893 176 large pp + 8pp publisher's catalogue. 1st ed., fine in pictorial cloth. Many fine line drawings in text.